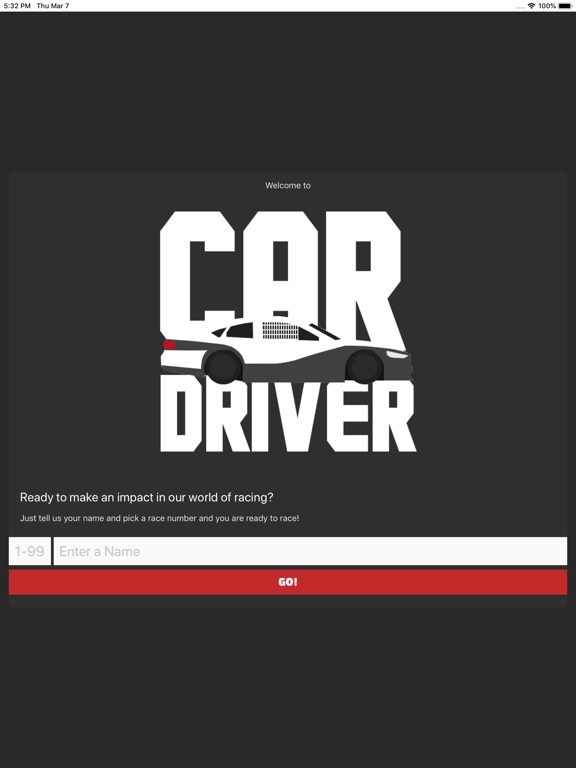 Car Driver 通过 2572676 Ontario Inc.
Have you ever wanted to be a race car driver? 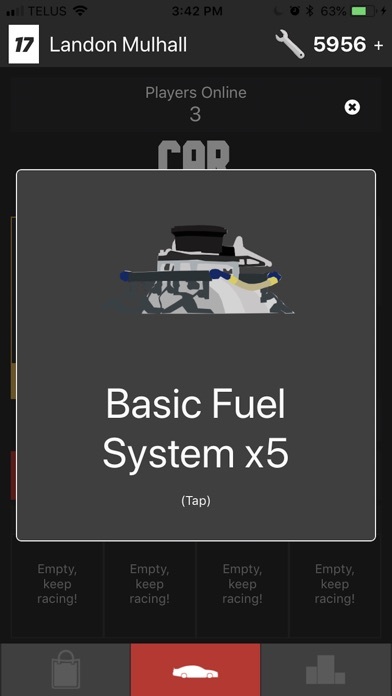 Well now is your chance. 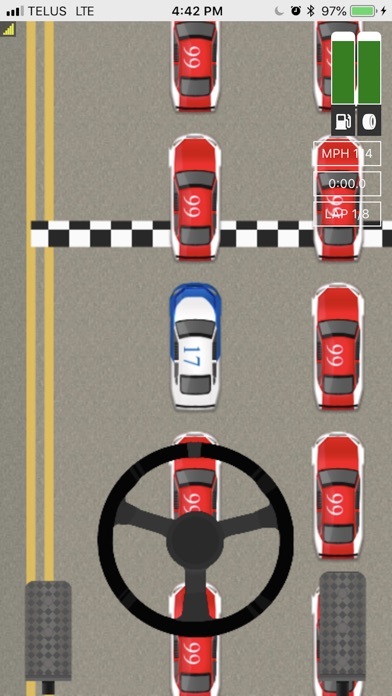 Enter the world of 'Car Driver' and compete against other players to stake your claim as the best race car driver! 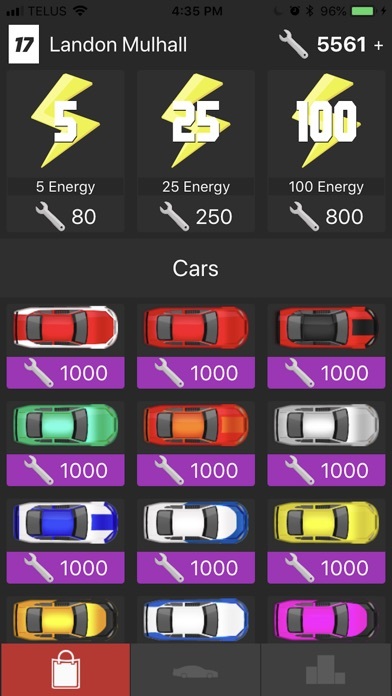 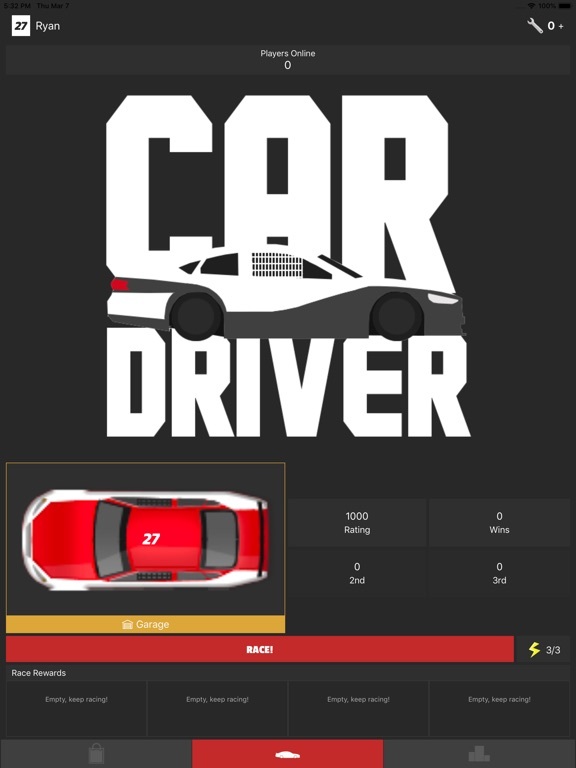 Car Driver is a multiplayer car racing game. 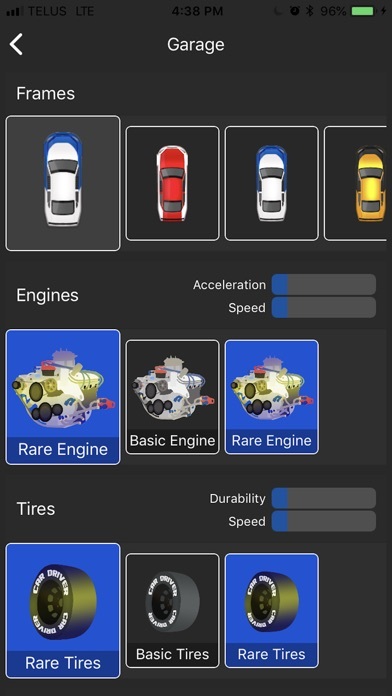 Players unlock parts and customize their stock car. 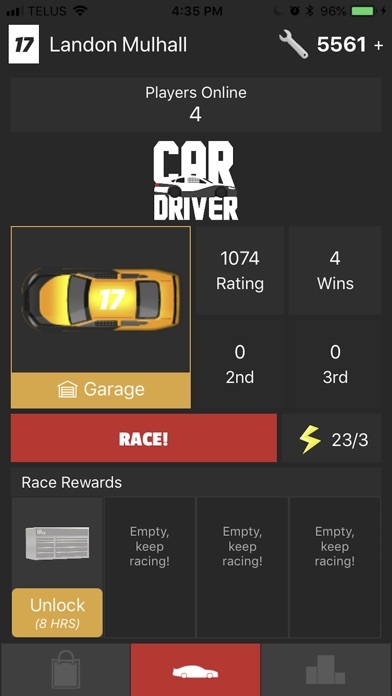 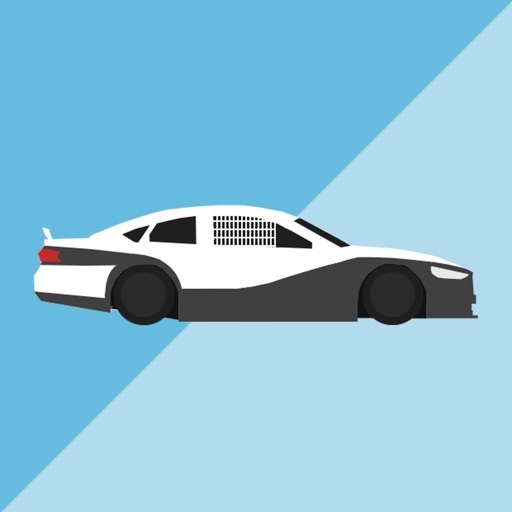 Climb the standings and prove how great of a driver you are! 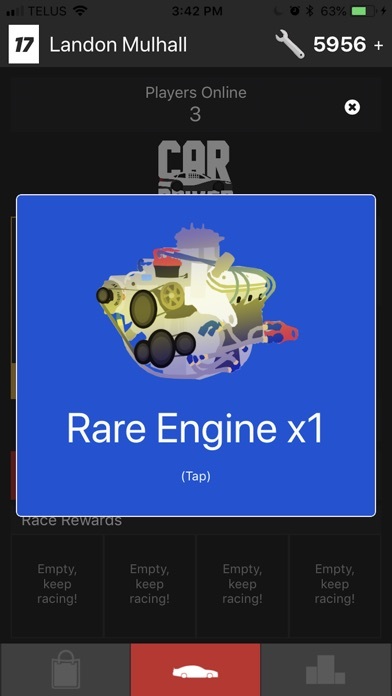 Enter unique race events to earn trophies, chests and unique cars!